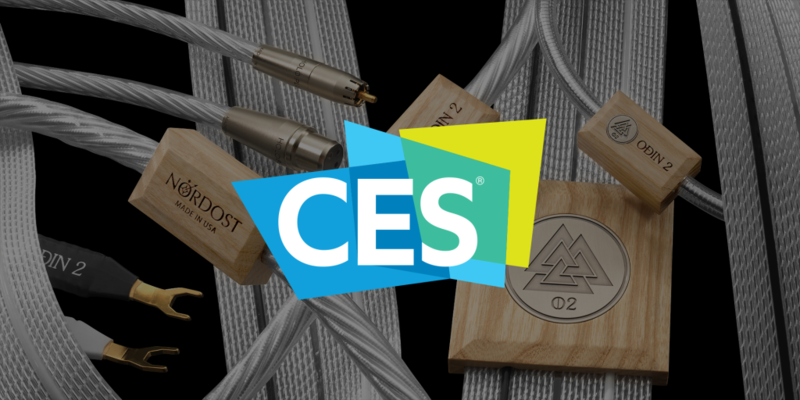 Nordost is happy to announce that we will be in Las Vegas for CES once again in 2016! 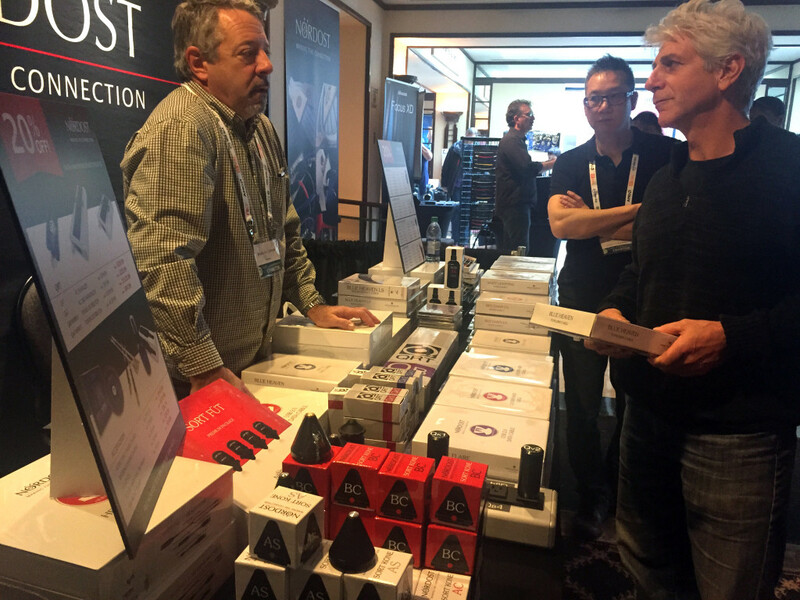 Both Nordost’s US and International sales teams and product trainers will be at the Venetian on floor 29, Suite 106, January 6-9. Throughout the show we will be meeting with our dealers and distributors, as well as performing live product demonstrations. 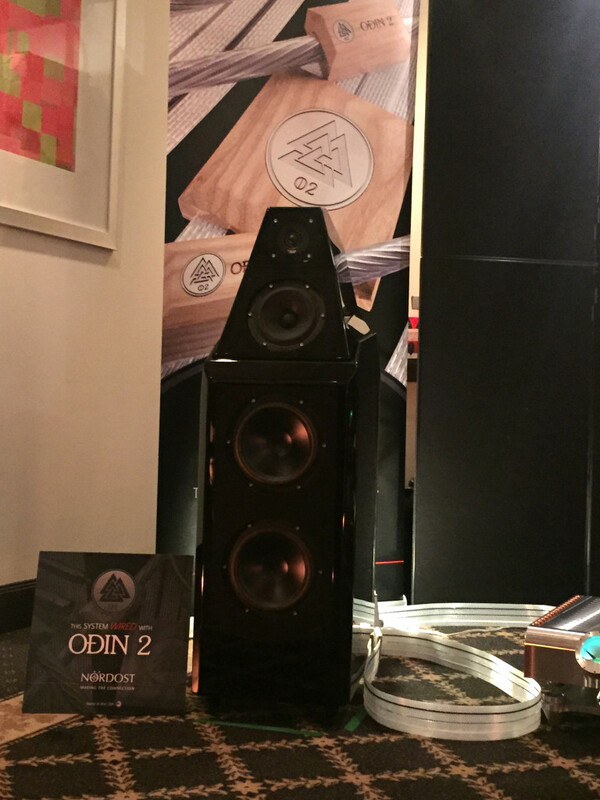 This year Nordost will be showcasing our newest and most advanced cable range to date, Odin 2, as well as including some new and exciting products that will be released for the 2016 season. We hope to see you all there for a very exciting CES 2016! It’s often amazing how history can seem to run in circles, often repeating itself. Our audio industry is not immune to such phenomena! For example, in the early 1970’s, solid state devices rapidly replaced the vacuum tube in all things electronic including TV’s, audio amplifiers, pre-amps, tuners and receivers. However, starting around the mid to late 1990’s vacuum tube equipped amps and pre-amps began a renaissance. Today, there are literally dozens of successful manufacturers specializing in this “old” technology! In the past 3 or 4 years, the vinyl record has also experienced a huge rebirth with its growth rapidly outpacing the number of available pressing plants! Also encouragingly, this growth has been fueled by not just us audiophiles, but younger folks are also embracing the ability to enjoy a great sounding analog medium that simultaneously allows you to admire cover art and informative liner notes in a large, easy to read twelve by twelve inch size! 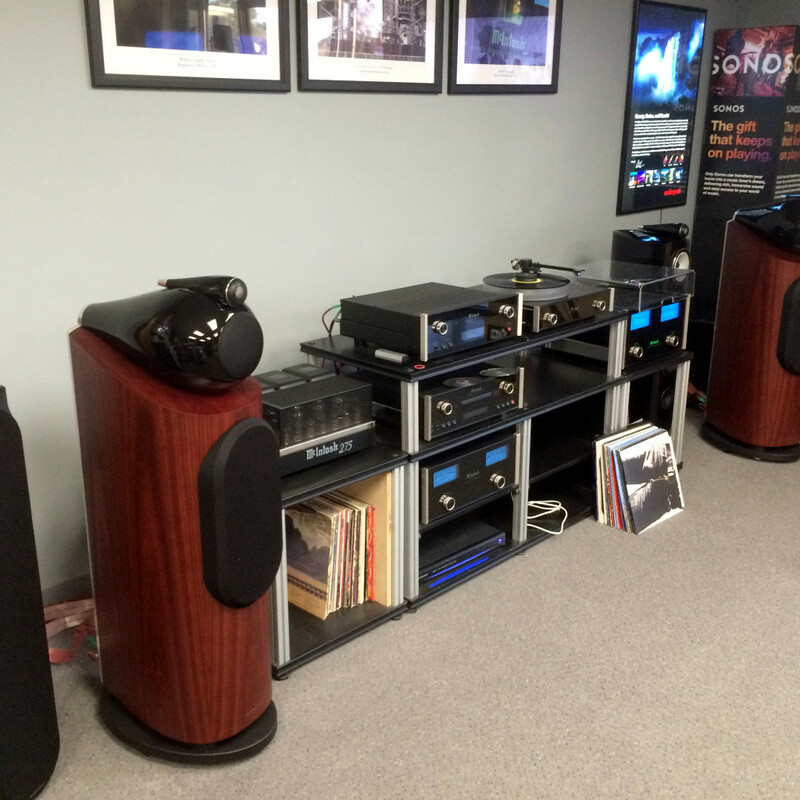 Many hifi dealers incorporate vinyl in their show rooms, but one of Nordost’s most treasured and supportive dealers in the mid-Atlantic is uniquely steeped in this medium. 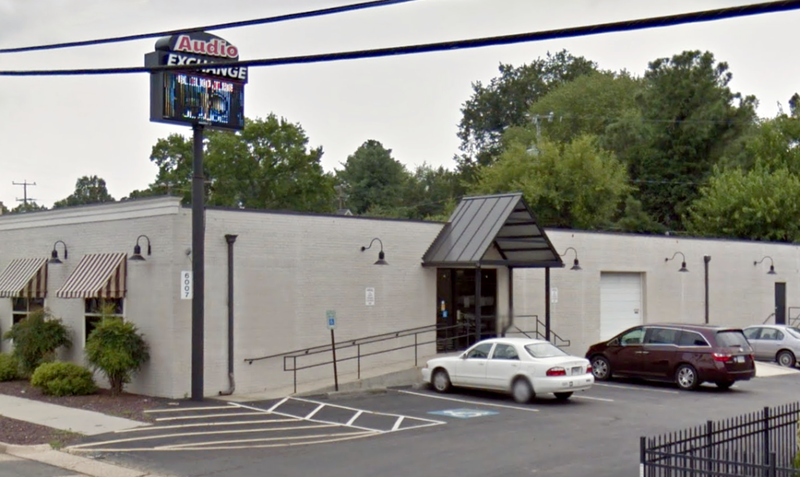 Richmond, Virginia’s only true quality brick and mortar Hi Fi store, the Audio Exchange, was born back in 1978 as an enclosed showroom within a popular vinyl record store. The record store was located on Grace Street, nestled amongst Virginia Commonwealth University’s (VCU) multiple classroom buildings in Richmond’s famous Fan District. The owner of this new store within a store, Rob Moore, foresaw the beginnings of the decline of the locally owned chain record store business during the recession of the late 1970’s. So, partially due to his personal passion for quality audio (Rob personally owned Audio Research tube gear and Magnapan loudspeakers) and a desire to start a new business to supplant the soon to fail record store, opening a boutique audio store seemed a good idea. Initial product offerings included Luxman, KEF and Sumiko but it didn’t take Rob long to decide that they must expand into additional electronic lines like AR, Onkyo and Infinity in order to attract more budget minded customers. After the close of the record store on Grace Street, the Audio Exchange moved into its own retail space in the west end of Richmond at Dumbarton Place, around late 1979. The beginning of the 1980’s saw the initial growth of custom installation for the Audio Exchange. A move to even bigger quarters in the mid-1980’s on Richmond’s busy Broad Street also saw this new custom installation/home theater craze go from being an adjunct to their audio sales to almost replacing their conventional 2-channel audio sales when that category of business began to dwindle. Custom integration and home theater boomed during this period. But, true to their roots, the Audio Exchange maintained a nice selection of audio gear on display, despite the reduced sales for that segment of their business. Around 1993 or so, the Audio Exchange moved a bit further up the street purchasing their current location, on Broad Street. This allowed for multiple and expanded sound rooms, a great sounding home theater room, and room to grow to accommodate their fledging integration business. Business was good, and the Audio Exchange helped fill thousands of homes with quality audio and video gear. Much of their success was due to their expert and engaging sales staff. One special member of the Audio Exchange team was Jeff Greentree who joined the store at the beginning as the lead retail salesperson and, over the ensuing years, built an enviable reputation as a knowledgeable, loveable and creative salesman known widely throughout central Virginia. I personally recall two friends entering the Grace Street store one day. They were looking for headphones to use in their part time evening DJ gigs, earning extra spending money while attending VCU. Jeff offered up the reasonably priced and well reviewed Sennheiser HD414’s as being well suited for their purposes. He touted their great sound and comfortable, light weight. My two friends expressed some skepticism over the ruggedness of the mostly plastic constructed headphones, whereupon Jeff promptly threw the headphones up against the wall, turned around and said “what do you think, sturdy enough for you?” My friends were both highly amused and impressed with Jeff’s sales tactic and promptly bought a pair of the headphones. 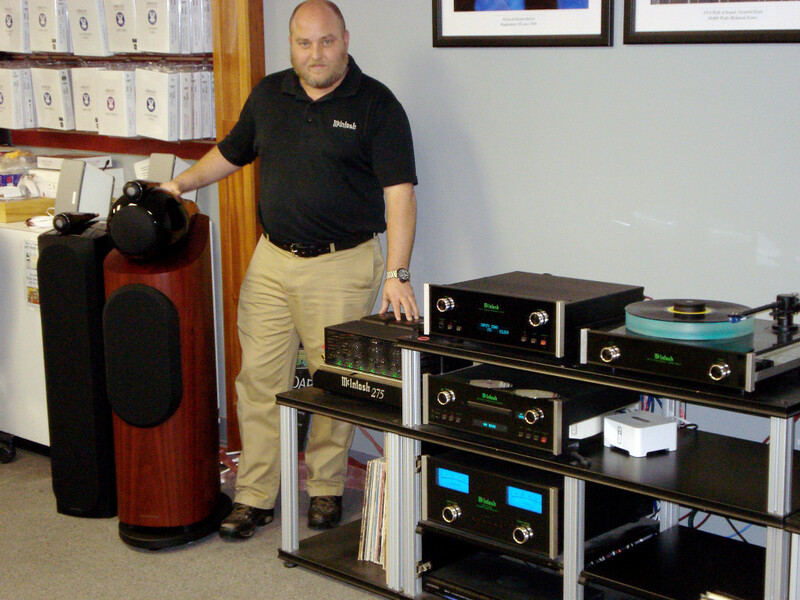 Jeff would become the highly successful retail face of the Audio Exchange for over 30 years, retiring just two years ago! As we all now, hard times eventually came. As the economy began to sour, new home construction died in 2008, taking the home theater business along with it. Those were the beginnings of dark days for so many audio dealers in this country. As the home theater boom ended they (hopefully) began transitioning back to their initial business models. Fortunately for the Audio Exchange, Rob knew his roots well and is happy to credit two prominent things that helped start their turnaround in mid-2010. Long a skeptic of audio cables making a difference worth spending additional dollars on, Rob received a phone call. 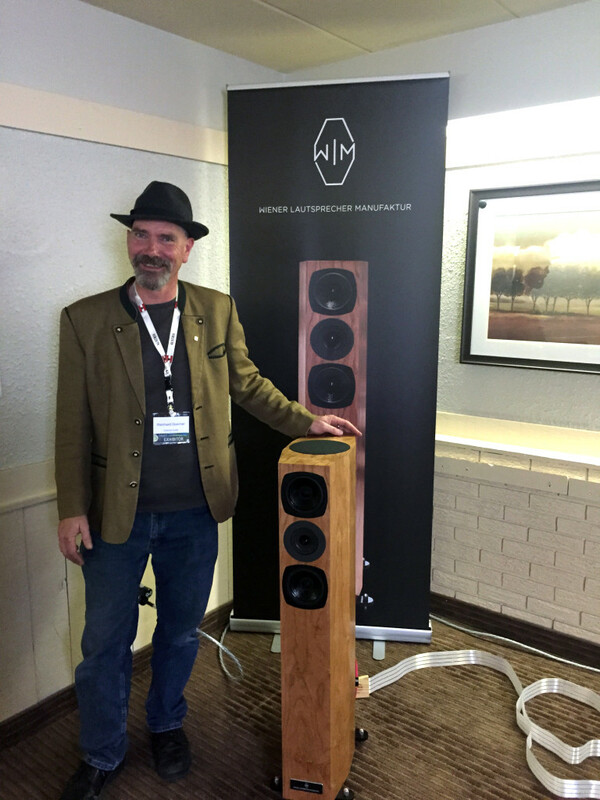 I called him to ask if I could bring in one of Nordost’s renowned demonstrators and our VP of North American Sales, Michael Taylor, to perform a demo of Nordost products. As Rob likes to recount, he dreaded the idea of such a request, but being a good friend and business associate of mine the past 30 some odd years, relented and confirmed the appointment. Soon, the demo day arrived! Rob thought it would be brief. However, after about 30 minutes of initial demos, predominantly revolving around power cord demos, Rob stopped us. He said he was astonished. He clearly heard all the improvements as we switched cables in a progressive fashion. He also said he had spent the last 10 minutes looking for the sleight of hand that surely must be taking place since the improvements were so clearly audible. But, he soon realized there were no tricks and the improvements he was hearing were real. He said over 30 years of his preconceived notions towards cables had been vanquished and to please continue with the demo! Rob ordered a Leif Series demo case from Nordost that day and they have rapidly gone on to become one of our most successful dealers on the East Coast! He and his lead salesman, the gregarious, knowledgeable and talented super salesman Donny Simmons, Jeff’s very capable successor, have eagerly contacted many of their past customers. They ask them to either come in for a Nordost demo or, drop by on a Friday to take a particular cable home for audition over the weekend. This has been very successful for the Audio Exchange and they have made many past customers new and very happy customers once again! Donny does a phenomenal job ensuring his customers become familiar with the benefits of Nordost cabling and QRT power products. He likes to plant the Nordost “seed” when selling a client a new audio system. He maximizes his customer’s budget when picking out components and speakers and then tells them that in a few months, once they are familiar with the sound of their new system, he will call them. 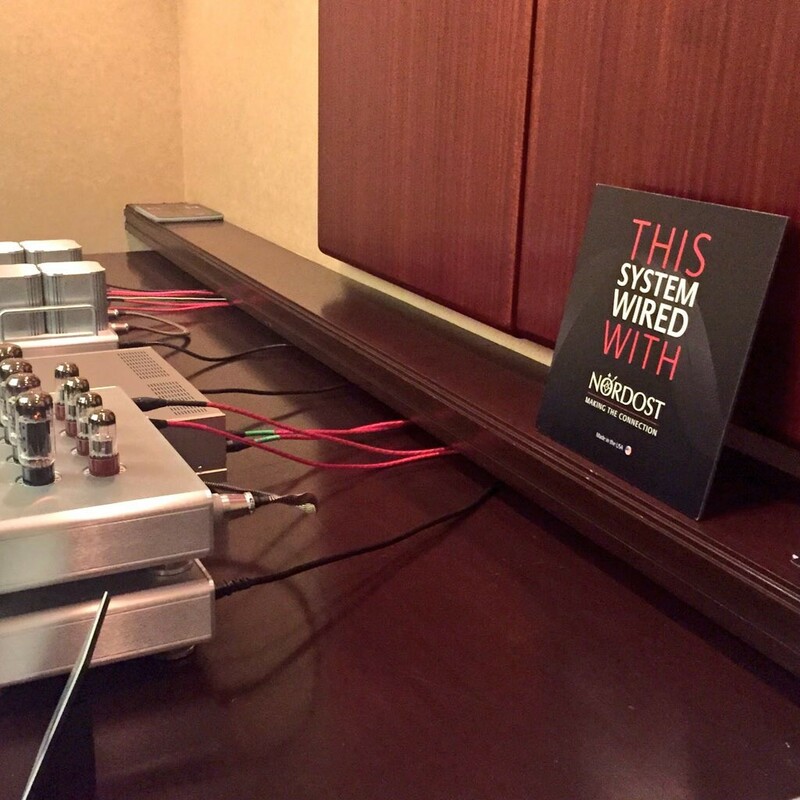 The call is an invite to try a few select Nordost cables in their system because now that they are familiar with the sound of their system, they will be able to fully appreciate just how much the Nordost products will take that performance to the next level! The second important change that began to grow beginning around 2010 was the resurgence in vinyl record sales. Slowly but surely turntable sales began to once again increase. In the past three years that initial growth has surged, bringing the Audio Exchange even closer to their initial roots. That is, back when they were located within a record store, surrounded by the software they used in which to demo systems. Discerning audiophiles are rediscovering vinyl, dusting off their record collections, and once again prowling the numerous used (and new) record stores that have popped up in Richmond over the past few years. The younger newcomers to vinyl are realizing there is something better than the ubiquitous USB turntables and are discovering better ‘tables from Pro-Ject, Music Hall, Michell, Thorens and McIntosh amongst others at the Audio Exchange. High end turntables are selling well and frequently, which is creating a thirst for better components and speakers. The Audio Exchange has greatly expanded its mix of turntables on offer and has also added additional high end audio lines. 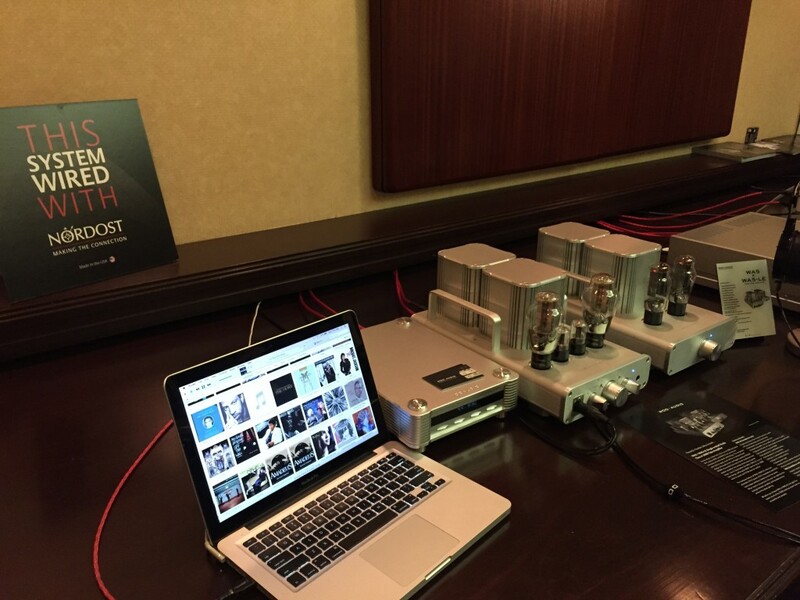 Audio Research is one of the newcomers, a line of tube gear beloved by Rob back in the 1970’s! Sonus faber, B&W, McIntosh, PrimaLuna, Anthem, Paradigm, Klipsch, Clearaudio, Ortofon, Sumiko, Denon and others round out the Audio Exchange lineup of fine products on display. 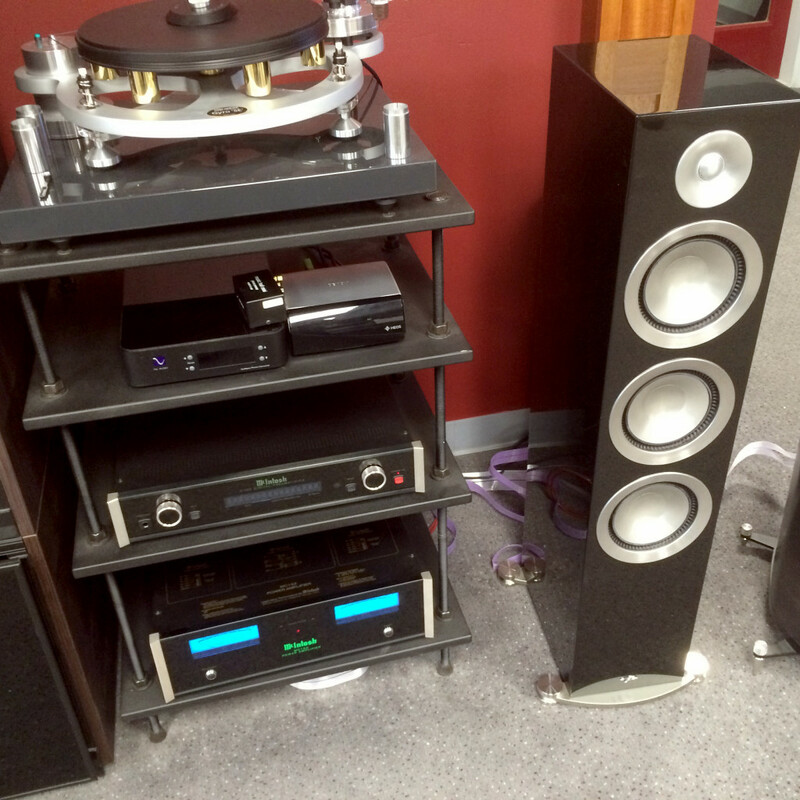 The Audio Exchange is a wonderful destination for music lovers to see, hear and touch quality audio gear! While there may not be plans to add a record department to the Audio Exchange, it sure is nice to see 2- channel audio and The Audio Exchange thriving again in Richmond, especially when all the people who make up the Audio Exchange are such quality people who love making their customers happy! Hey, and guess what? Custom integration is picking up steam again as new home construction picks up. So, please make sure you drop by the Audio Exchange when you are in Richmond and say hello to Rob, Donny, Dave, Steve, Sundae and the rest of the talented crew that make the Audio Exchange a fantastic place to audition and buy audio gear! Great demo facilities, awesome audio gear and a talented, dedicated group of folks who love what they do define the Audio Exchange! Down To The River To Pray—Alison Krauss—O Brother, Where Art Thou? 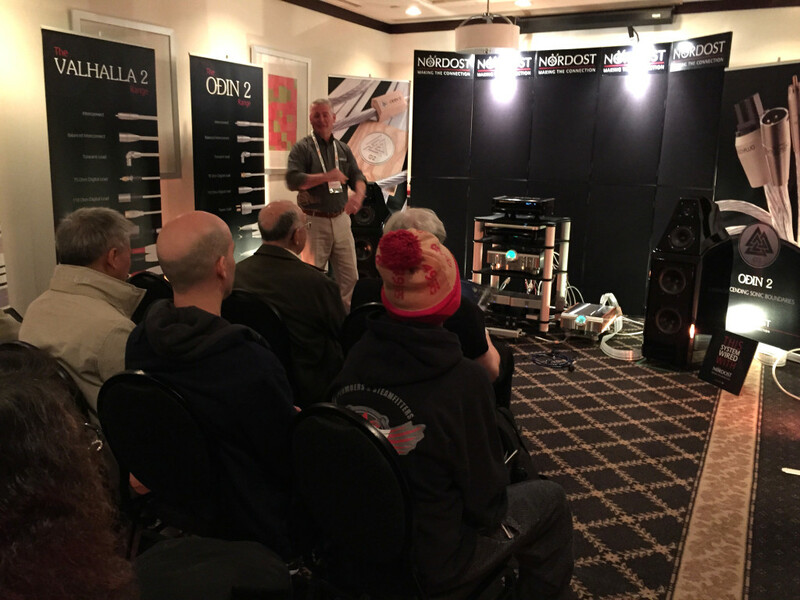 Nordost had a wonderful time at TAVES. It’s always great to show off our awesome products to our Canadian customers! If you couldn’t make it to the show this year, enjoy these pictures from the event! 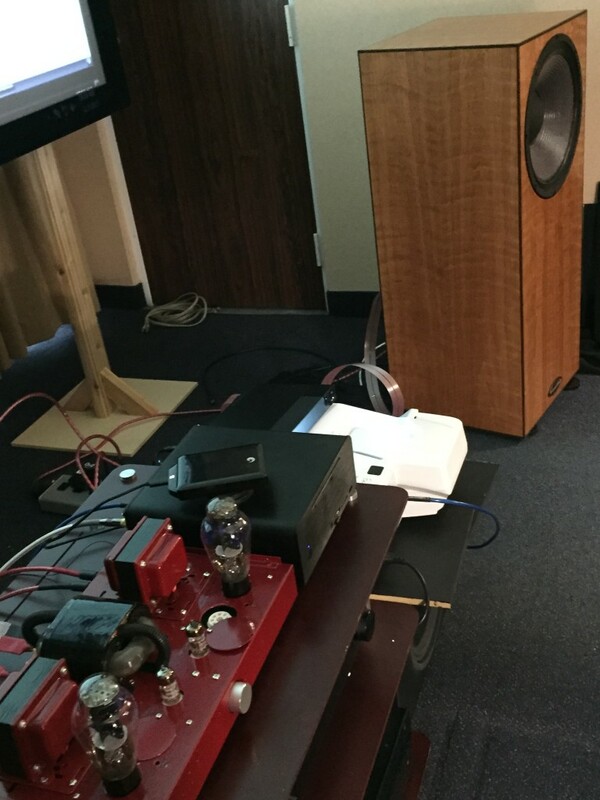 Michael Taylor gives a great Power Cord demonstration in Nordost’s room! 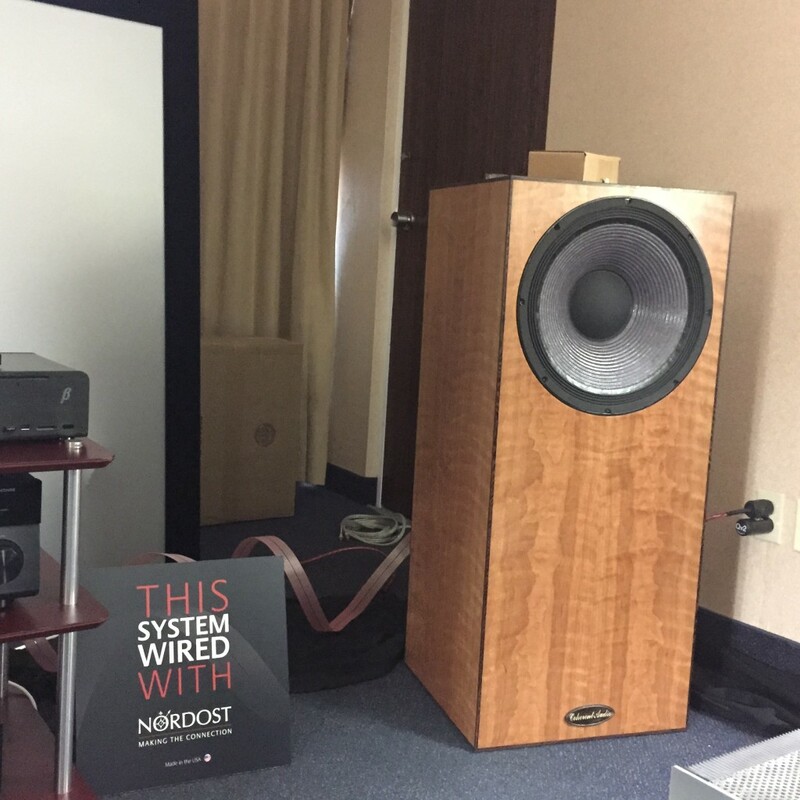 The Nordost system featuring the new Odin 2 cable range! 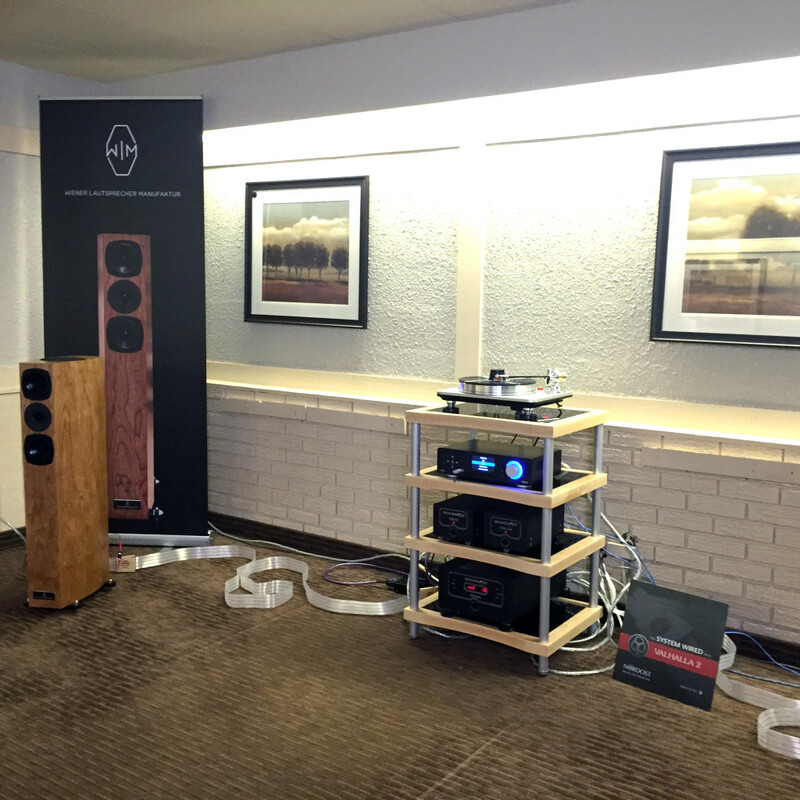 We had Wilson Sasha loudspeakers in the room, sounding unbelievable! Coherent Audio’s speakers were not only hooked up with Heimdall 2 speaker cables, but they were internally wired with Nordost too! The Blue Heaven HDMI cable rounded out Coherent Audio’s system. Nordost is proud to share that our newest and most advanced cable range, Odin 2, was featured in the October issue of Hi-Fi+. In his much anticipated review, Alan Sircom shared his reactions as he finally introduced Odin 2 into his system. Needless to say, we were both pleased with the results. In short, Nordost’s Odin 2 Cable doesn’t just push the envelope of how unforced audio can sound through a cable; it breaks the sound barrier. Nordost’s original Odin set high standards for cables, whether viewed individually, or in ideal circumstances taken as a complete system. And Odin 2 takes that to another level. The best that became ‘one of the best’ has just returned to its place at the head of the table. Wow! 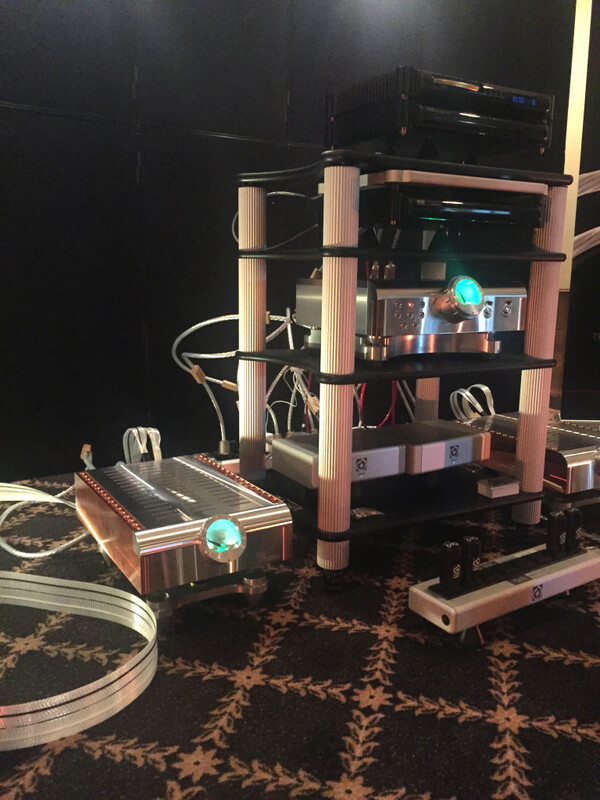 You can now read Alan’s full article, Nordost Odin 2 Cable System, in the review section of the Nordost website.